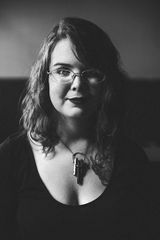 Caitlin Starling is a writer and spreadsheet-wrangler who lives near Portland, Oregon. Equipped with an anthropology degree and an unhealthy interest in the dark and macabre, she writes horror-tinged speculative fiction of all flavors. 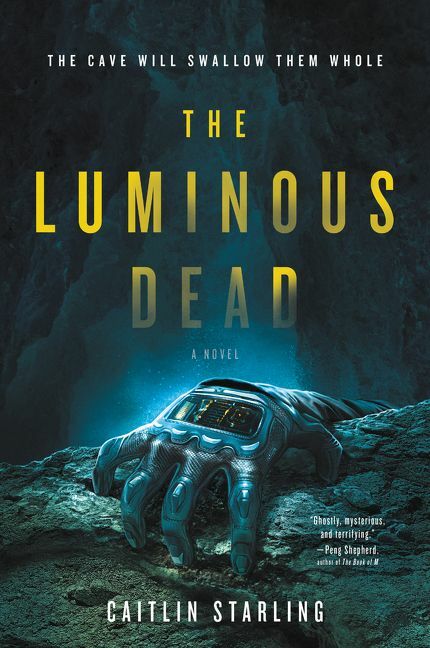 The Luminous Dead is her first novel. Are you a Caitlin Starling fan? Sign up now for Caitlin Starling alerts, including news and special offers. Thank you for signing up to receive news about Caitlin Starling.